I absolutely adored this story when I first heard about it. 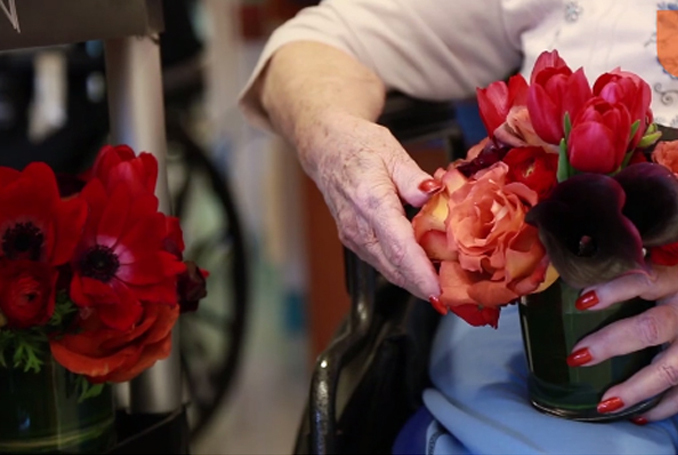 Re-purposed flowers by Repeat Roses who share them with communities who need them the most. This really is a lovely feel good story for a Monday afternoon.